Time to convert our Mockito 1.x projects to 2.x! It has always been possible to run Mockito on Android devices and emulators. This however required using a tool called Dexmaker to help Mockito generate classes in the Android virtual machine. While this approach worked fine, there was one big caveat: Dexmaker wasn’t actively maintained. Consequently it was only compatible with Mockito 1.x so you couldn’t use the new stuff while running tests on an Android device. Notice the 2.x version for the unit tests and the 1.x version for the instrumentation tests. 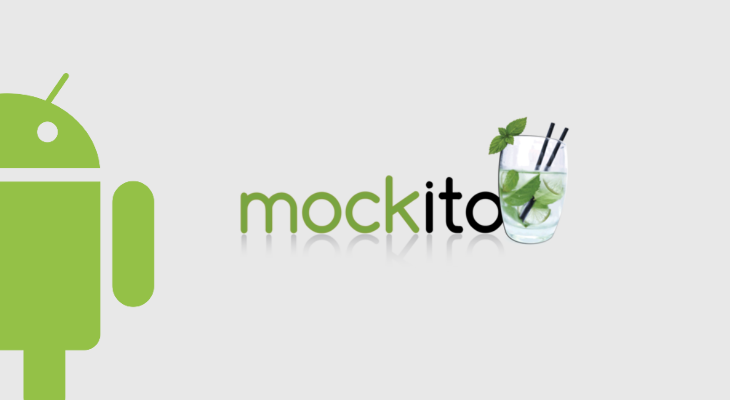 We have just released Mockito 2.6 with native support for Android. On Android, just use the mockito-android dependency. Test code stays! The latest release added a new artifact mockito-android next to the existing mockito-core artifact. Simple, elegant and future proof! Finally, please be aware that Mockito 2.x has some behavior changes. The one you’re most likely going to run into while migrating is that anyX() and any(SomeType.class) matchers now reject null values. Finally Mockito has first class support for Android instrumentation tests! I’ve also updated my Mockito sample project where you can see how it works and learn more about how to use Mockito.